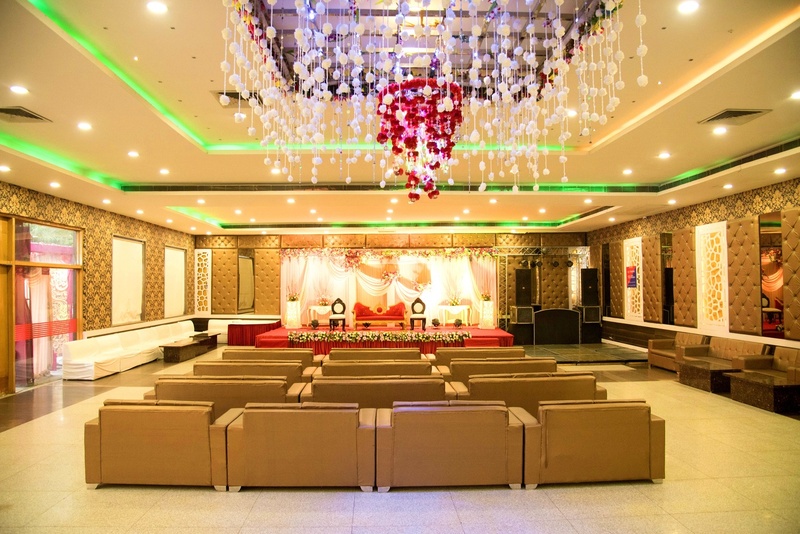 The Royal Jashn, Greater Noida, Delhi is a beautiful venue to host your pre-wedding, wedding and reception ceremony. It is located near the famous City Park Hotel which is a well-known place among the locals. Jashn Banquet Hall serves mouthwatering multi-cuisine delicacies to choose from in both vegetarian and non-vegetarian food. The venue has luxurious rooms for the guests which gives them a comfortable stay. Jashn The Banquet Delhi is ideal for hosting indoor functions. The lawn is attached with a banquet hall to ensure that the dining and functions can be enjoyed freely. Well-lit and intricately designed Jashan Banquet Hall, the interiors are sure to make the perfect backdrop for your events. The elegant décor of the venue makes it an ideal option for a grand wedding. 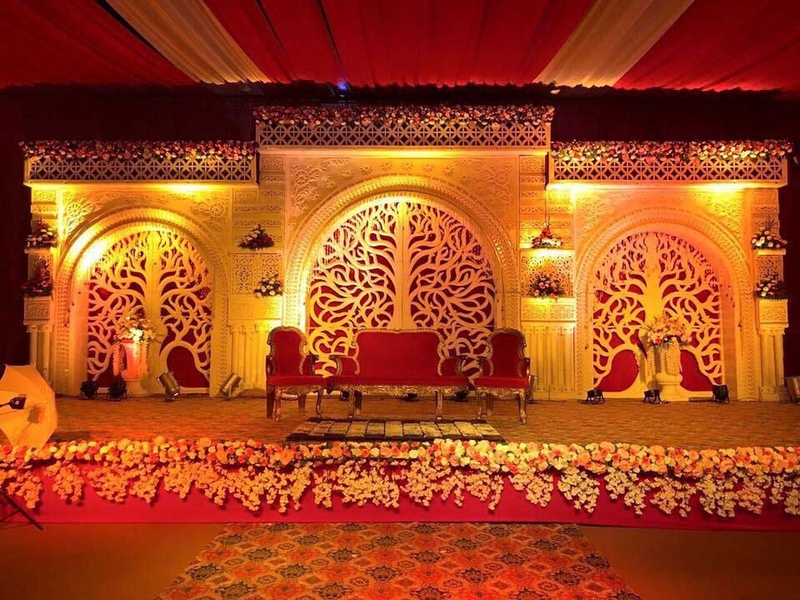 If lawn wedding is what you are thinking of then, The Royal Jashn, Greater Noida, Delhi is the best venue for you. The The Royal Jashn located in Greater Noida, Delhi has Wedding Hotels, Banquet Halls and Wedding Lawns. Banquet can accommodate upto 150 guests in seating and 250 guests in floating. 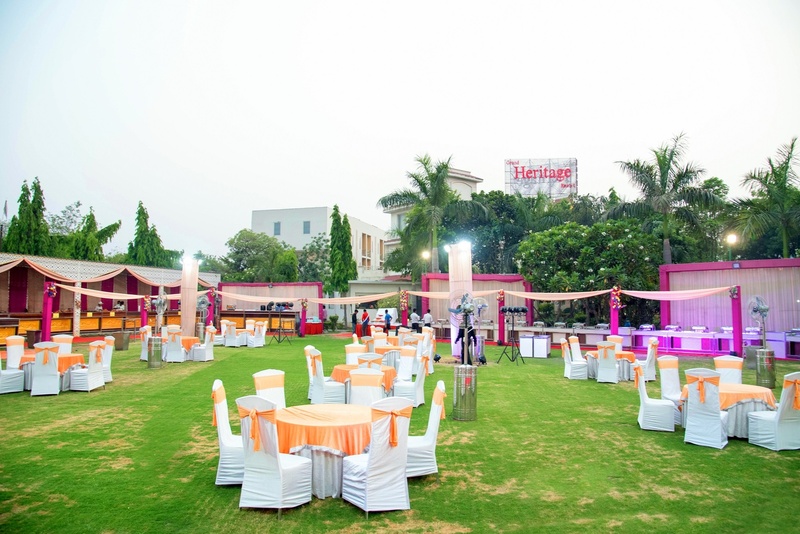 Lawn + Banquet can accommodate upto 500 guests in seating and 750 guests in floating. Vegetarian and Non Vegetarian food is served at this venue. Features of this wedding venues are : Food provided by the venue , Outside food/caterer allowed at the venue , Non-Veg allowed at the venue , Alcohol allowed at the venue , Outside alcohol allowed at the venue , Halls are air Conditioned , Ample parking , Baarat allowed , Fire crackers allowed , Hawan allowed , Overnight wedding allowed , Decor provided by the venue , Packages starts at Rs 900 per plate for vegetarian menu and at Rs 1200 for non veg menu. Decoration starts at Rs 51000.